How is your technologies firewall? If you are experiencing issues, do not hesitate to look for a new firewall application. 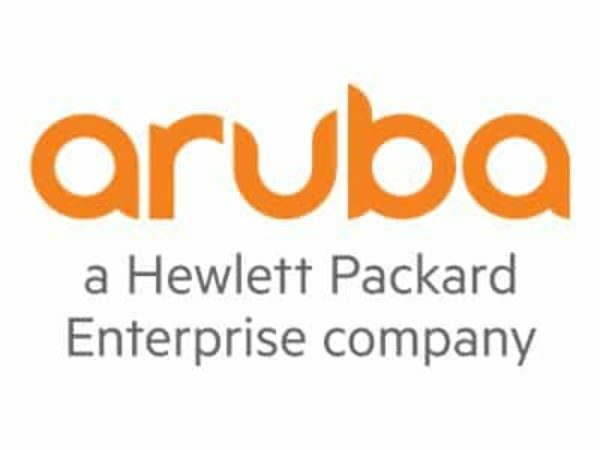 With the HPE Aruba Policy Enforcement Firewall licences, it provides context-based controls to enforce application-layer security and prioritization. You can enforce network access policies based on user roles, device types, app flows, location, and more. For more information about this product, read down below! To look at other software, search more on Rack Simply! The Policy Enforcement Firewall provides user-level awareness of all traffic across the network. This eliminates the cost and complexity associated with manually configuring static VLANs, access control lists, and the wired switch infrastructure. With unprecedented visibility, AppRF technology in the Policy Enforcement Firewall leverages deep packet inspection to classify over 1,500 enterprise Apps and features a policy wizard to block, prioritize and limit bandwidth for any app or groups of apps. With contextual policies based on identities, devices and location, you can satisfy the needs of different groups of users with a single wireless network configuration. Traffic flows simply adapt to the mobility state of the mobile user and device.